Self-Coach Your Way to More Energy! My new book is out on how to get more ENERGY! 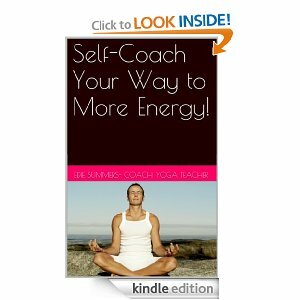 Self-Coach Your Way to More Energy is available on Kindle! Over 50 million people worldwide suffer from chronic fatigue. Self-Coach Your Way to More Energy gives you simple coaching tips you can easily use to get more energy today!